This is the CORNER for this cement tile border. The MARINAS Border tile is a standard 8 inch tile but you get the look of three combined borders, so it is something of a bargain ! Our MARINAS Border and Corner in the "Fiesta" colors is an ideal match to the TIMBA "Fiesta" tile. By using the matching border you are able to create a classic rug like effect in your room. A large restaurant can be divided into distinct areas by the use of matching borders and solid color tiles.. If you purchase border tiles, unless you are doing a stripe be sure to order corners too, plus extras. 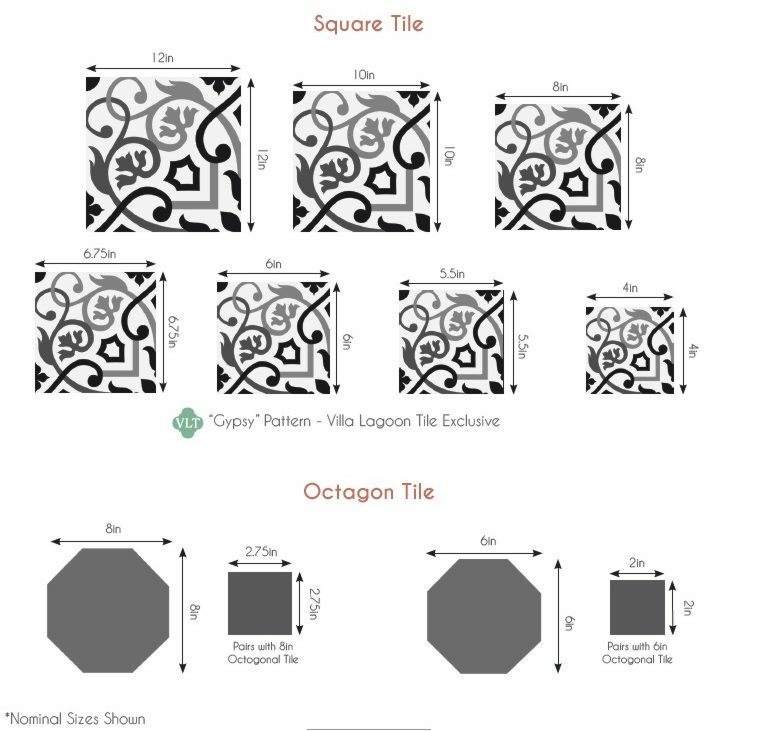 Download a Printable Tearsheet (pdf) for TIMBA "Fiesta" and Matching Border Cement Tile.